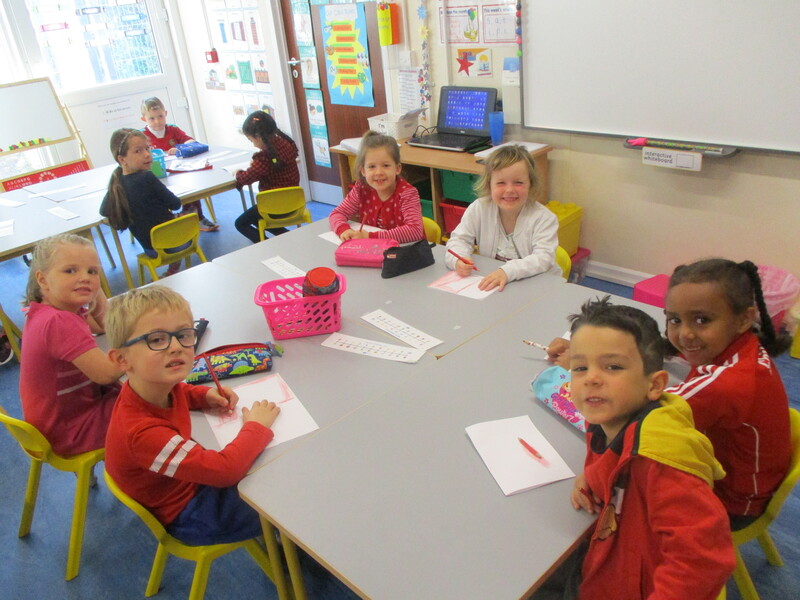 A very warm welcome back to school! 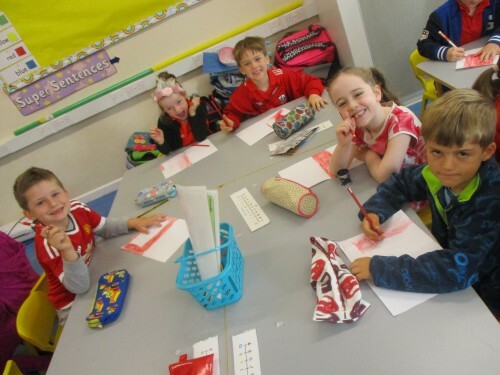 We have had an exciting few weeks as we have welcomed all of our new Junior Infants and also a number of children into our other classes. Céad Míle Fáilte romhaibh go léir! We recently celebrated Red Day in support of the Cork Camogie team. 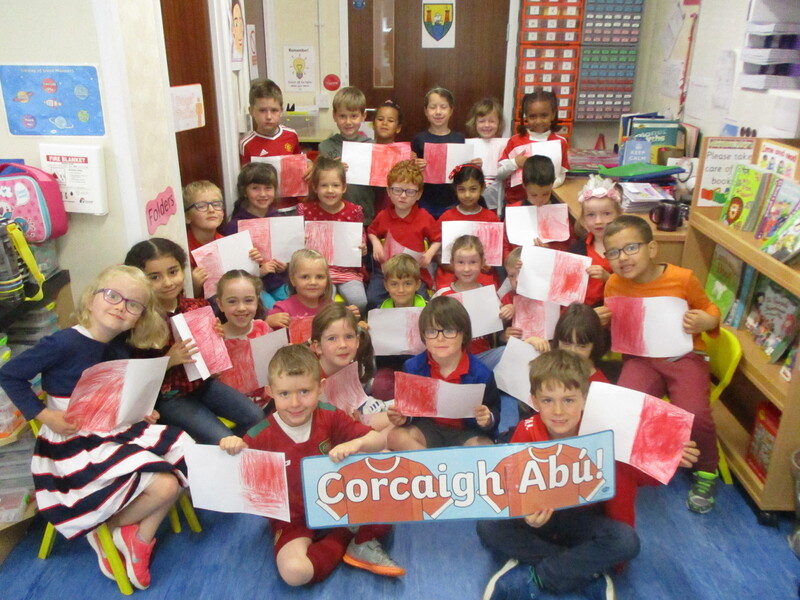 We were delighted when they were victorious against Kilkenny in the All-Ireland Final. 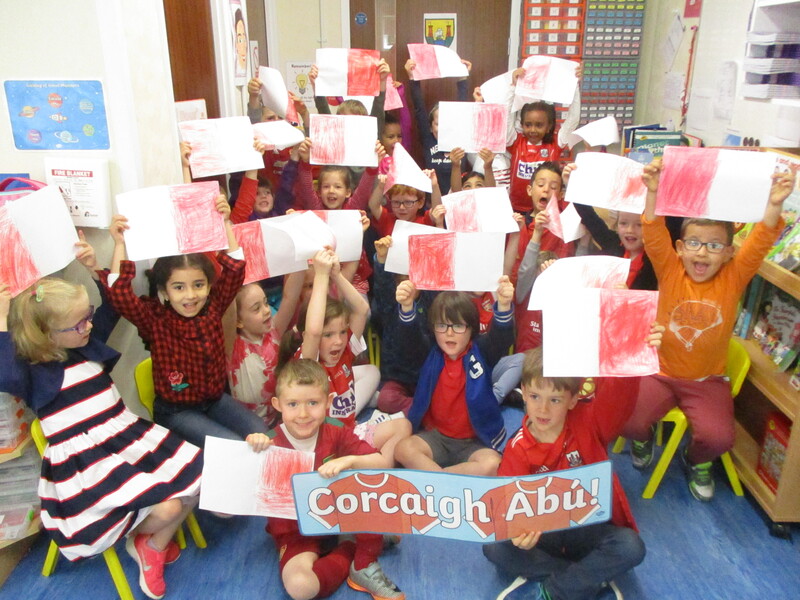 Congratulations to everyone involved – we are very proud of you! 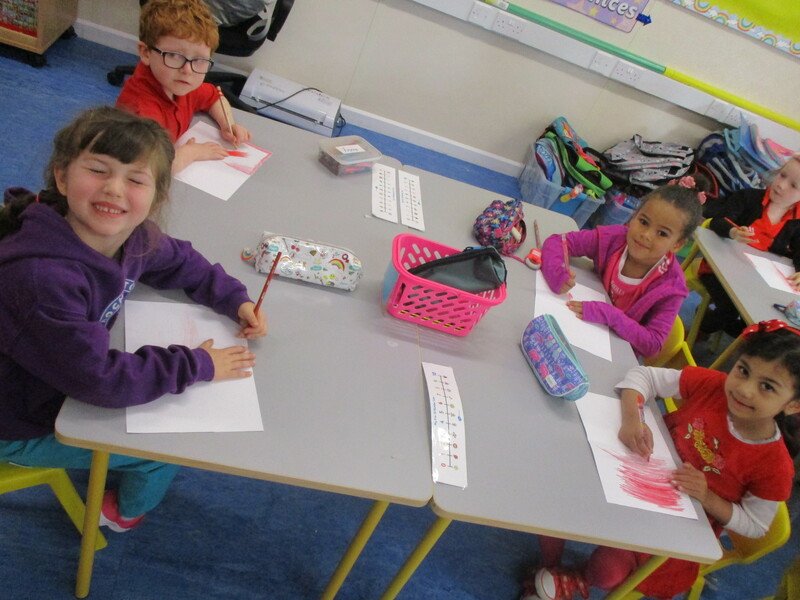 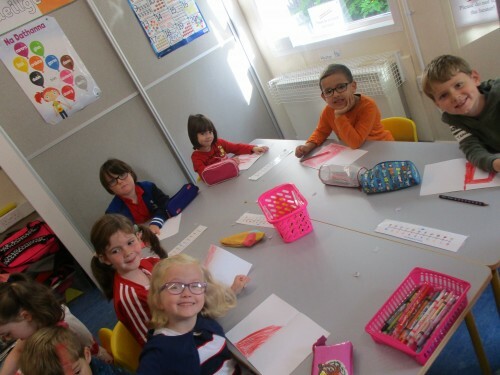 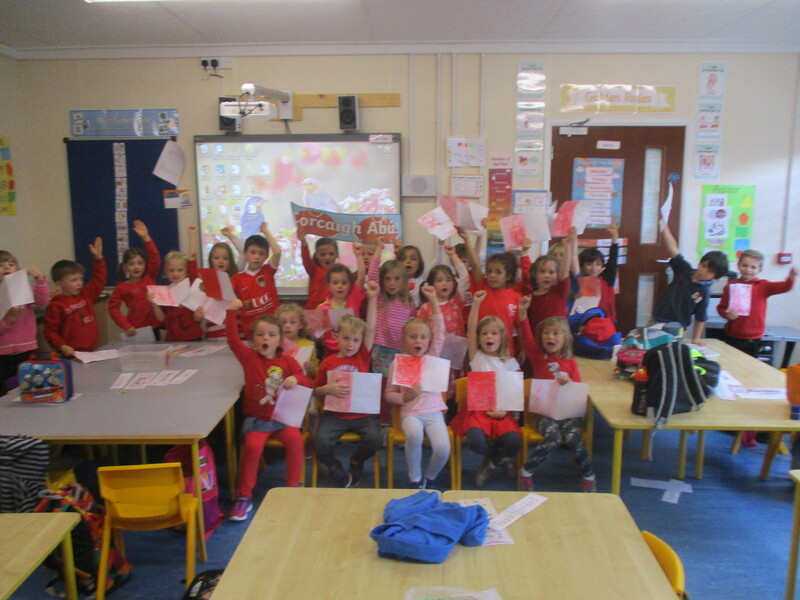 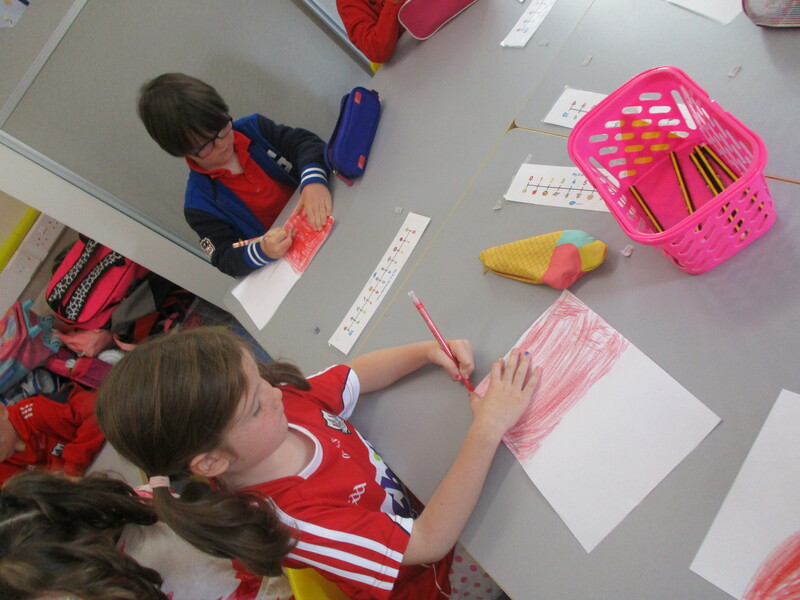 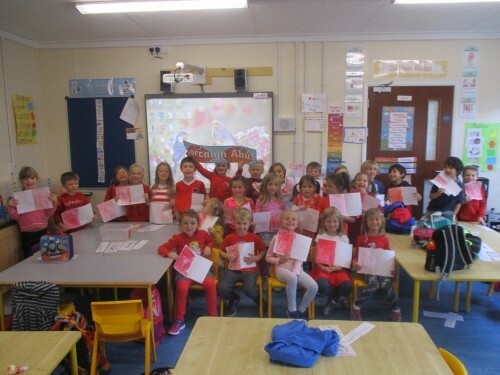 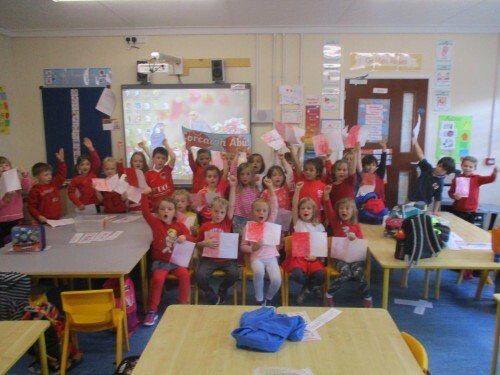 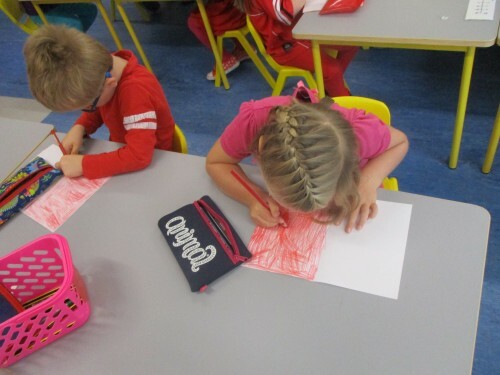 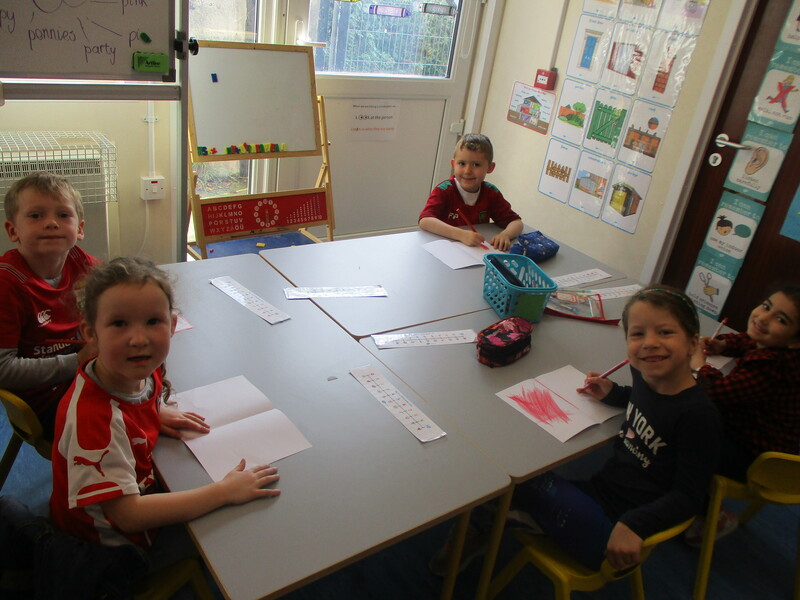 Here are some of our Senior Infants enjoying Red Day!